Can Hypnosis Help Tinnitus? Yes… With These 3 Techniques! Did you know that tinnitus is the #1 war wound? But that ordinary people – including you – can develop tinnitus for no apparent reason at all? Here’s another interesting fact for you… despite the mystery that sometimes surrounds this bona fide medical condition – hypnosis can help tinnitus. But before you discover how hypnosis helps tinnitus, let’s find out more about the condition. Tinnitus is the medical name given for noises people hear in their ears or heads. These noises can be in one or both ears, and vary from person to person. The one thing they have in common is that the noises don’t come from an outside source. They’re all in the sufferer’s head – but just to be clear, they’re not the result of a psychiatric condition. The sounds can be constant, or a person might only notice them now and again. For some people the sounds appear when they’re in a particularly quiet environment. 1. Objective – your client’s body is producing the sound, which you could hear if you put a microphone inside their ear. It’s a real sound and not one they’re imagining. 2. Subjective – the sound is being produced by your client’s brain, usually as a result of hearing loss, and you wouldn’t be able to hear it with a microphone. 3. Pulsatile – a rare type of objective tinnitus where the client tunes in to their own heartbeat. Tinnitus is not a disease, it’s just a symptom that there’s a problem with your client’s hearing. IMPORTANT NOTE: Before working with a client who is suffering from tinnitus, make sure they have a referral from their doctor before you do any work. This is to ensure you’re helping them for tinnitus, rather than a hearing loss as a result of brain injury or other serious diseases. 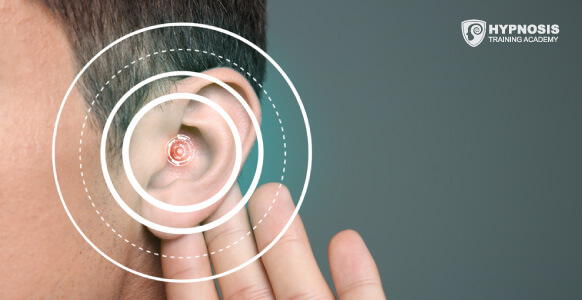 Tinnitus is quite a common condition – affecting approximately 10-15 % of the population, which is about 5 million people in the UK and 32 million in the US. That’s a lot of people, isn’t it? But what causes tinnitus in the first place? Tinnitus could be the product of Ménière’s disease, a long-term condition that affects balance and the inner ear. 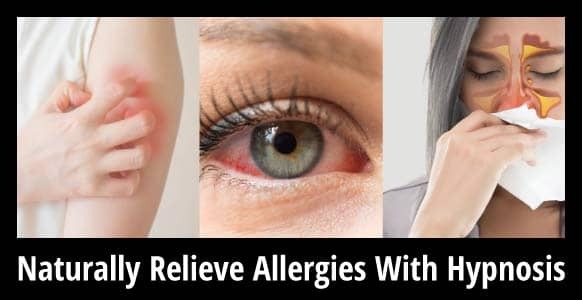 It is also a frequent side-effect of certain medications such as aspirin, antibiotics and chemotherapy. Of course, tinnitus might also be the result of spending too much time listening to loud music or working in noisy industrial environments. In the medical field, tinnitus is often treated with hearing aids and white noise devices. There isn’t a clear medical cure, however. Which means that sometimes these options don’t work – which is usually when people turn to hypnosis. Lots of people have tinnitus, but it doesn’t bother them. For the ones it does affect, they experience it on an emotional level. 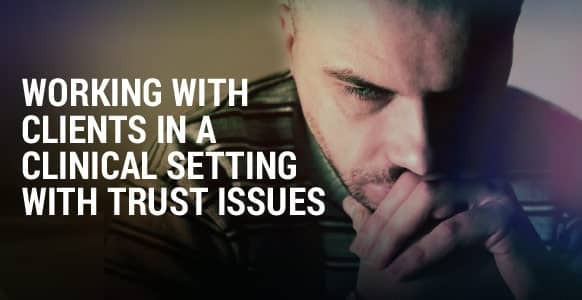 It can be annoying, frustrating, and can even lead them to feel angry that they can’t do anything about it. It might not be possible to remove the sound. Instead, you might focus on minimizing the sound, so that your client can ignore it to the point where they don’t even notice it. So what are the specific hypnosis techniques you might use to do that? 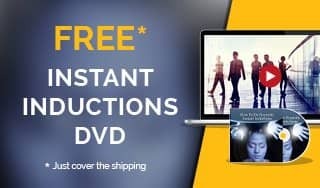 Below are 3 hypnosis techniques that will prove invaluable when treating your clients who suffer with tinnitus. Dynamic Mental Imagery is like an interactive guided visualization, where you take your client on an inner journey to find symbols in their unconscious mind that can help them resolve their issue. When using Dynamic Mental Imagery you’ll be helping your clients reference symbols that represent the tinnitus. It also works with the Law of Association to help create links in the mind and new ways of seeing and resolving the problem. For instance, you might help them see themselves having a picnic on a beach where they’re lying on a picnic blanket listening to loud music. The beach is their sanctuary, and the blanket represents socializing, which is something sufferers of tinnitus find more difficult than others. But they can simply turn the volume down on the music device. The presupposition that this “turning down the volume” will help with their tinnitus might be enough to do just that. You should, of course, repeat the suggestion until they can easily do it themselves. Using a scale of 1 to 10 is useful here to see where the volume is to begin with. Then develop the sanctuary resource of turning down the music until it goes to at least 1 or 2, or disappears all together. You can also give them a post hypnotic suggestion that if their tinnitus happens to become bothersome after the session, they can simply return to their sanctuary and turn down the volume on the music device. You may have to work with a client for several sessions to fully enable the unconscious to teach them to stop listening to the tinnitus. So don’t think of your intervention as a one shot session. Work with them until their problem is taken care of. Another way to use Dynamic Mental Imagery is to lead your client to their favorite sanctuary. 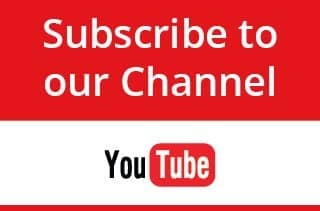 Once there, you can direct them to another place that has particular importance or significance for them where they can find some kind of message or resource that will help them deal with their tinnitus. 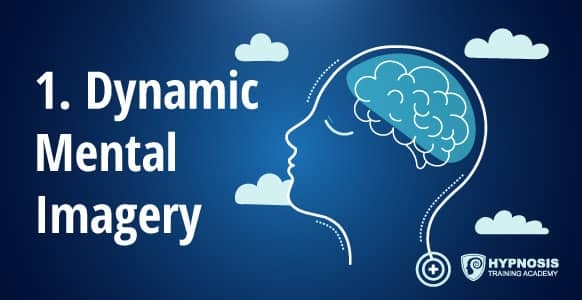 NOTE: When using Dynamic Mental Imagery, it’s usually more effective when you let your client choose the place of sanctuary because it will have greater meaning for them. 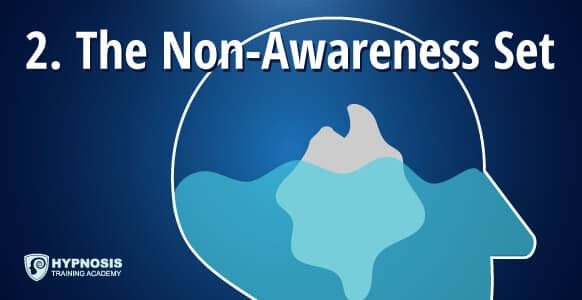 The Non-Awareness Set is a technique for creating a dissociation between the conscious and the unconscious minds. The idea is to break down resistance – to shift your client’s attention away from the conscious towards the unconscious… without them knowing it! Yes, stealth is key, but the Non-Awareness Set is really just about asking simple questions to highlight something happening outside your client’s awareness or conscious experience so you can increase unconscious processes. Asking questions helps you to create a trance, making it easier to communicate with their unconscious so that it effectively ignores the tinnitus sounds. That makes sense, because tinnitus seems worse the more they focus on it. If their attention is taken away from the noise, then it won’t seem as severe. "Did you know that your breathing has changed since we started talking?" Echo your question to imply that they’re going into a hypnotic trance. "You weren’t aware that your breathing had changed, were you?" If they say "no" you can move on to component 3. "Isn’t it amazing how your breathing can change without you being aware of it?" "How did you know to change your breathing like that?" "How did you know that slowing down your breathing was the perfect way to enter hypnosis?" "Did you know that breathing in that way is a sign you’re going into trance?" So while the Non-Awareness Set works with how your client experiences tinnitus, Mind Bending Language works with how they perceive it or think about it. Mind Bending Language is a specific hypnotic language you use to bypass the conscious mind and access the unconscious. It helps to interrupt your client’s normal thought loop and get them thinking about things in different ways. Despite its name, Mind Bending Language isn’t designed simply to confuse your clients – it’s designed to help them think differently. For instance, if their thinking is stuck in a rut – i.e. 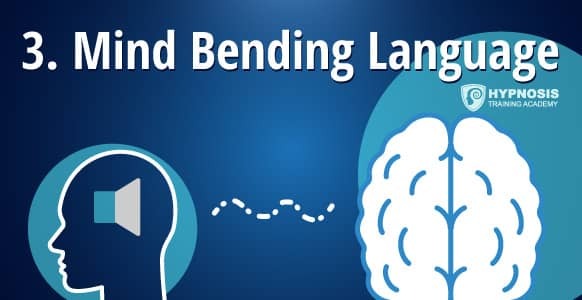 “I can’t stop this blasted ringing in my ears no matter what I do” – then Mind Bending Language can be used to break the pattern and stop them thinking in that way. What Mind Bending Language does is startle or surprise your clients – it aims to hijack their thoughts and interrupt old ways of thinking. It uses the ambiguity of language to help them see the underlying truth or alternative possibilities. Do you have tinnitus? Do you not have tinnitus? Do you have it sometimes and not other times? Maybe you have it all the time but aren’t aware of it at times? Or maybe you never have it and you just persuade yourself that you have it when there’s no sound? Did you notice that sometimes you forget about the tinnitus? Maybe when you’re deep in conversation with someone? As you can see, the questions and phrases are meant to shake up their thinking so that they can see that there are other ways of looking at the problem. When does your hypnosis session actually begin? … As soon as they enter your office! You don’t want to wait until your client is in a hypnotic trance. Try to lay as much of the groundwork as soon as you can. Use your pre-talk to plant seeds, get the client’s unconscious ready, and even to test out ideas you might have for the session. This seemingly harmless introductory conversation can be a useful time to start triggering the Law of Association. It can seem like chit-chat to the client, but you’ll know that you’re already starting to break down resistance and tap into the unconscious mind. Doing these things straight away means you’ll be able to use them once the client’s in trance without any further preparation. 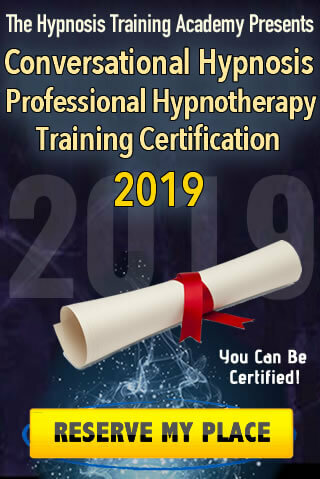 This is conversational hypnosis, of course, which will enable you to fix most of the problem before the formal hypnosis session even begins. What’s more… as a hypnotist, you need to know when to talk and when to listen. Small talk is an important tool to make your client feel comfortable and at ease. 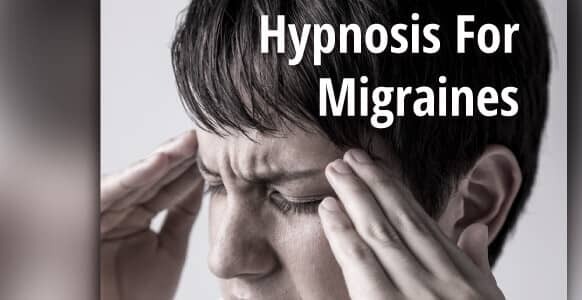 It can also help them get into the right frame of mind for hypnosis to take place. No-one will open up to you if they’re not relaxed and at ease. You want to get them talking about their problem, but you don’t want them to get into any kind of analytical state. The general rule of thumb is to let your client do most of the talking and then use your various techniques (such as the echo effect) to respond and elicit more information from them. Tinnitus is a common condition that can lead to persistent and frustrating noises in the ears and head. While there isn’t a cure for this bona fide medical condition, there are solutions available to alleviate the noise. 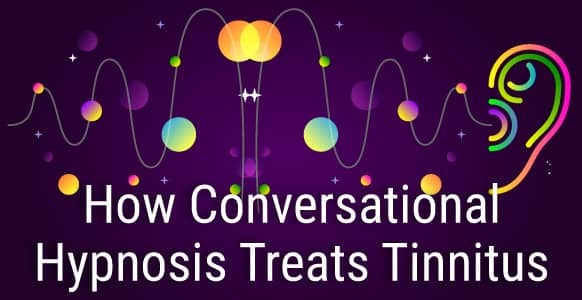 Conversational hypnosis has been found to be an effective way to help it because it can help sufferers learn to ignore the noises. 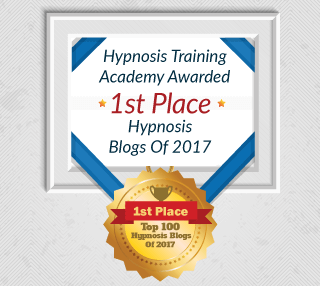 The hypnosis techniques shared in this article aren’t an exhaustive list – there are many more hypnosis techniques and tools you can try, but hopefully these have given you an encouraging starting point.